For those of you who wondered, ‘what happened to Charlie Murphy’, good news. 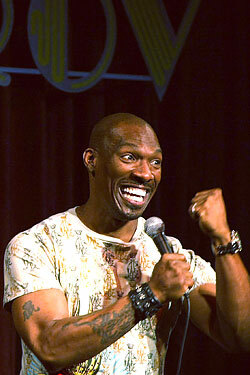 Apparently he’s working on a web-based sketch comedy show, Charlie Murphy’s Crash Comedy Show on crackle.com. Check out this article entitled, Charlie Murphy on His New Web Show, Dave Chappelle, and Why Critics Were All Wrong About Norbit.